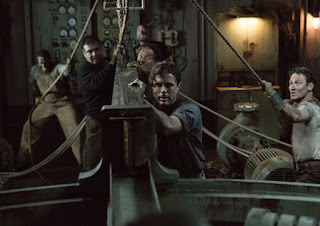 Perhaps, one of the most unrecognizable well-crafted movies that went on showing this year is the movie "The Finest Hours", which stars Chris Pine (Jack Ryan: Shadow Recruit), Casey Affleck (Interstellar), Ben Foster (X-Men: The Last Stand), and Eric Bana (Hulk). The movie is about the incredible true-to-life and daring sea-adventure rescue of a four-men team using a small lifeboat to a stranded shipwrecked tanker right in the freezing waters of 1952 New England. The movie's story is simple, however, the storytelling is not unique. 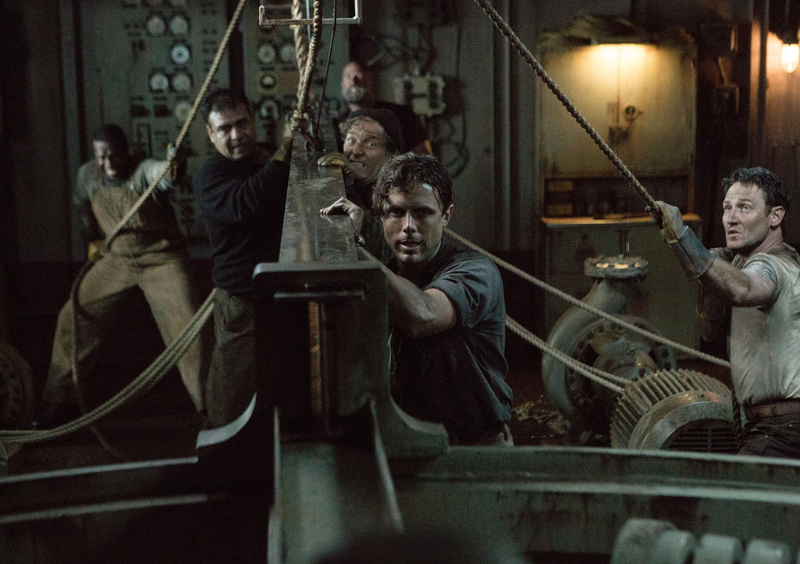 "The Finest Hours" can catch some attention while watching. 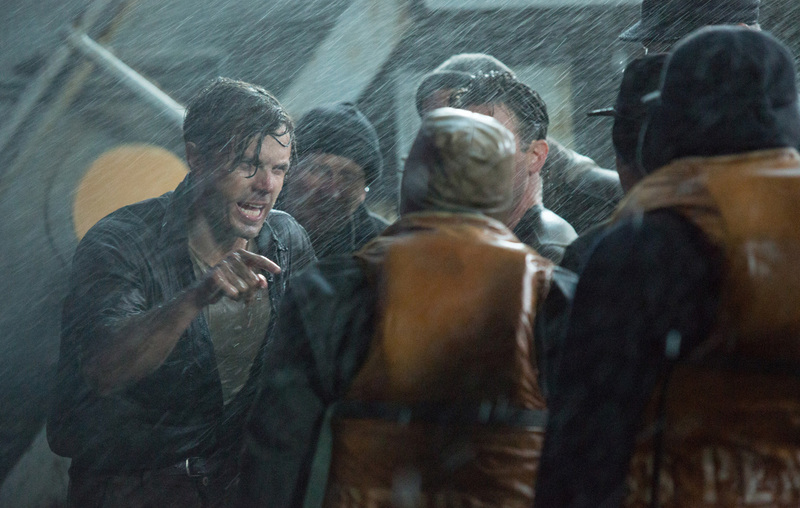 It shows of human interest, compassion, heart-stopping sea-action and thrills, and believable special effects. The "going to the sea rescue" scene is the one worth-waiting for. The actors who played in the movie have done incredibly well with their characters. You will feel the action and drama happening in the story. 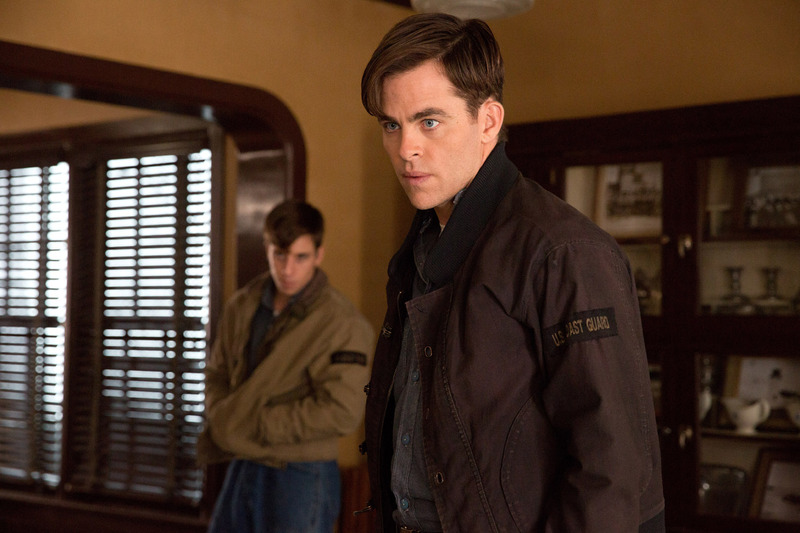 The direction of the film is highly commendable. We were moved, touched, excited, taken where the action is, and thrilled all at the same time while watching this movie. 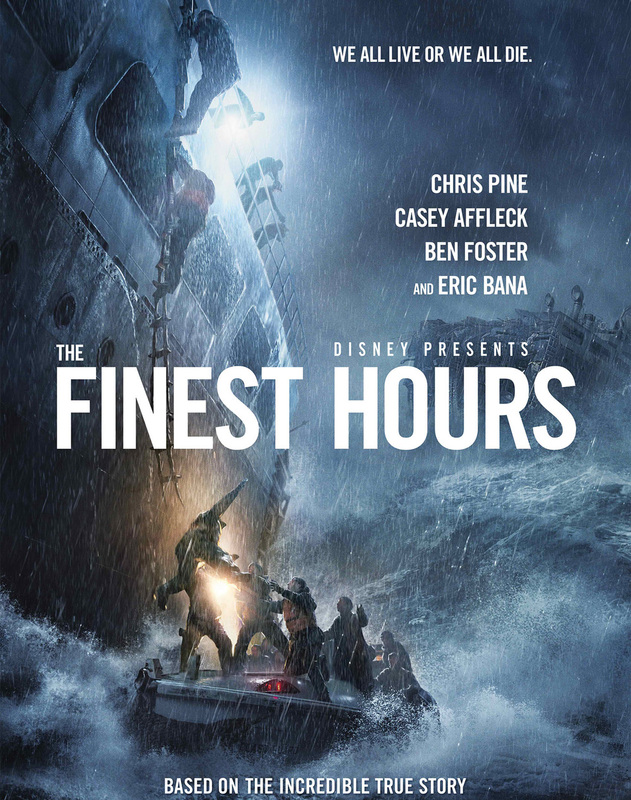 Overall, we were entertained with "The Finest Hours" movie and we love it. 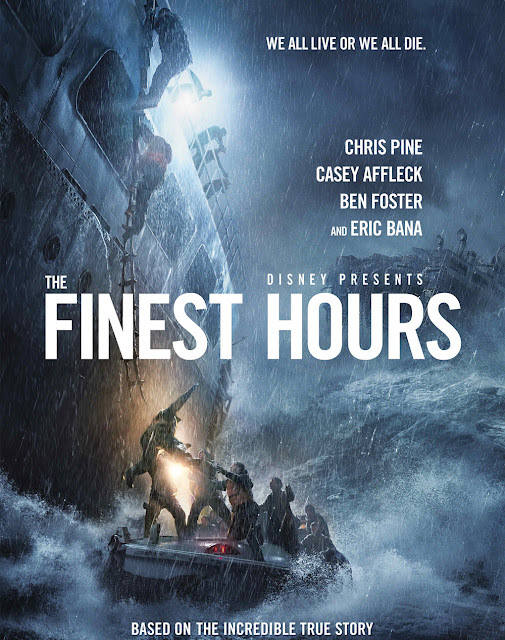 A 10 out of 10 stars for the action sequences, special effects, story, and overall feel. Don't forget to watch this on its DVD release.